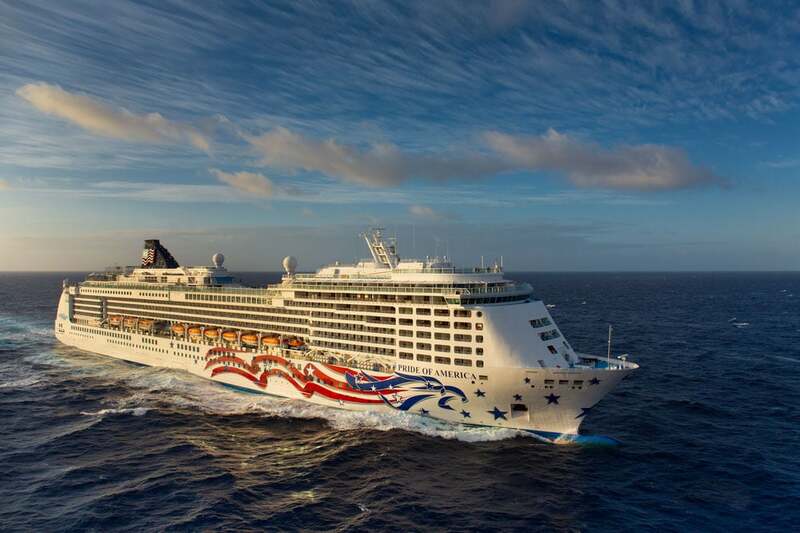 Over the weekend the US-flagged Pride of America operated by Norwegian Cruise Line resumes service from Honolulu after a major three and a half week dry dock. The 81,000 gross ton vessel received the major upgrades as part of NCL’s The Norwegian Edge™ program, a $400 million investment that sets a new standard of excellence for the Norwegian brand encompassing the entire guest experience. The entire ship was given a refresh including newly designed public spaces, brand new venues and refreshed décor in all staterooms. The ship’s exterior also got some attention to look all nice a new from further away. Many of Pride of America’s public spaces, along with several of the ships’ restaurants as well as bars and lounges, were refreshed from top to bottom to receive a modern updated look with new contemporary décor and furniture as well as new lighting and flooring. Every stateroom aboard Pride of America was touched by this renovation, receiving new bedding, new furniture, new flat screen televisions and updated flooring. A new Soho Art Gallery was added, wedding chapel re-located, The Mandara Spa was expanded and the ships pool, Jacuzzis and surrounding area got a total upgrade. Dining venues were enhanced including the ship’s Skyline Main Dining Room, which received a refreshed look with new décor including a new entrance, new carpet design, new furniture upholstery, new window drapes and new columns throughout the restaurant. All dining spaces got upgrades with new carpeting, decor and a ton more. Guests sailing aboard Pride of America can now enjoy new menus in all dining outlets offering more freedom and flexibility to guests with additional choices and à la carte priced items in complimentary dining rooms and specialty restaurants. Pride of America resumed service on March 26 on a 7-Day Hawaii, Round-trip cruise.